PART TWO is out! Click on the graphic to Pre-order at a great price and have it delivered to your doorstep in plenty of time for Christmas and teaching. For Teaching the Book of Mormon! All in a glance to make teaching a snap. 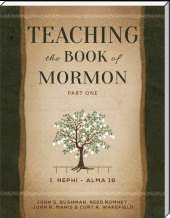 Teaching the Book of Mormon is full of powerful teaching ideas to change lives. Helpful components include creative object lessons, group activities, discussion questions and more to build an influential atmosphere of learning and interaction. 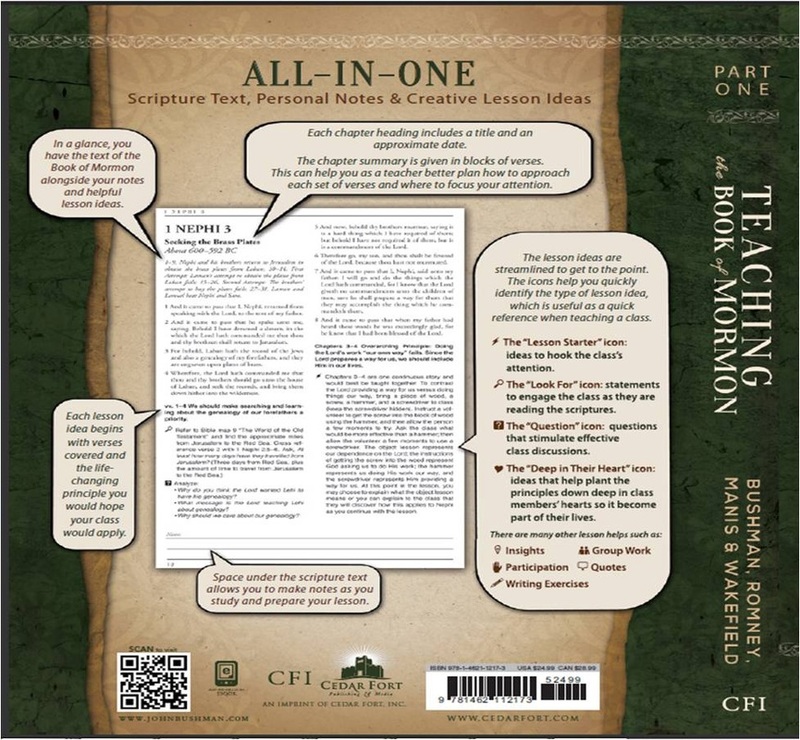 With this all-inclusive resource, you will engage your children, students, or your Sunday School class in powerful learning. Click on the graphic to see first chapters inside the book. Click on the graphic below to see the back cover of the book explaining the design of the book. I‘m really pleased with how this trailer turned out. I used Prezi to create the visuals and then just added in the audio. It is short, but it does a great job showing the creative features of the book, and the thinking behind the design. "If you want to teach or study the Book of Mormon, you will NOT be disappointed!! This book is amazing! As an early morning seminary teacher I am finding this book priceless and can't wait for part 2. My husband, who is a convert, looked through it also. 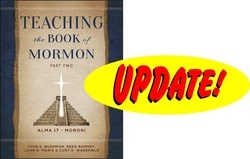 His comment: "Every investigator and/or convert should be given this book to help them understand the Book of Mormon better.